How to pop your ears? If you are on a flight, there is huge chance of getting congested ears. It can also happen to you at home. The atmosphere of the Earth has a cover of heavy atmosphere. Even though most of the part of the globe is oceans, the atmosphere acts in a similar way. If you dive into the water and continue going deep, you will realize that the water pressure will go up. If you are going further down into the water, the air pressure will get high as well. If you are wondering what does it have to do with the ears, then read on. 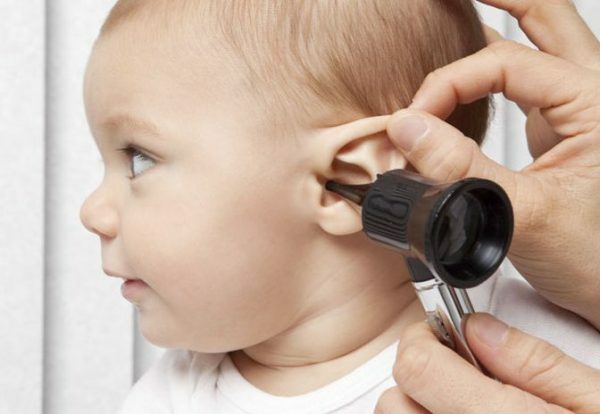 The sound waves enter the ears and goes to the eardrum. It is the part of our ear that is stopping fluids entering our ears. Every time you pop you ear, you will hear a sound. When the channels that leads to the throat equalize the pressure, you can hear it. Here is how you can pop your ears. Stop breathing and hold your nose and do not breathe from your mouth. Close it as well. Tilt your head to the right and make sure the chin is touching the left shoulder. Do not do this in a rush because you can hurt your neck muscles. Make sure there is an adequate amount of saliva in your mouth. Start swallowing till you hear the popping sound. Repeat the same thing with the other side. Tilt your head to the left so that the chin is touching the right shoulder. Keep on swallowing. You should be getting relief by now. You can contact a doctor if you are afraid that you are using the wrong techniques. Do not insert anything in your ear or do something that can cause damage to your hearing. It is not necessary that it will happen for going under water or for airplane flights. There are several reasons like if you catch cold, you were moving your jaws, ate something that required a lot chewing, oversleeping, scuba diving, swimming, getting wet in the rain and sometimes for no reason. Many people think that popping them is a bad thing. It is a misconception. You can get relief and all the pain will go away. It will get the water out that was stuck in your ears. You will be able to hear better. • Holding the nose is just as important as holding the mouth. It will get rid of the pain faster and get you relief. • Yawning can also help you if you do it right. Look upwards and do not move your head. Simply close your eyes and yawn. If you are opening your mouth and make it shape like a circle, you will be able to get rid of the congestion and pop your ears.